Welcome to the 2nd edition of Frugal Favorites. If you recall from last week, I'm now dedicating an entire post to my favorites from the previous week's Frugal Friday party! I'm glad to be able to share a few more posts this way, and I hope you all are enjoying it too! For this week's Frugal Favorites, I have a great furniture makeover, a fun DIY, an adorable recipe and a great room reveal! What could be more fun? ...So let's dive in, shall we? First up, my friend KariAnne from Thistlewood Farms shared her adorable filing cabinet makeover. Lovin' the modern vibe of this creative redo! 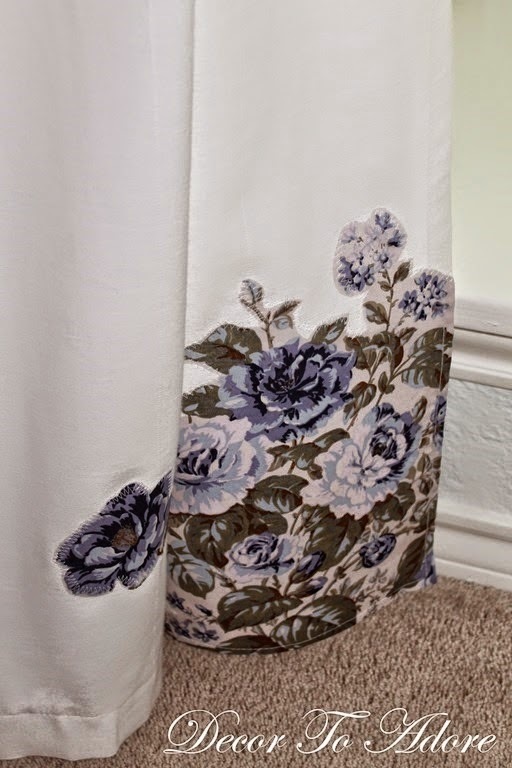 Next, Decor to Adore shared her Anthropologie inspired applique curtains. Simple darling! 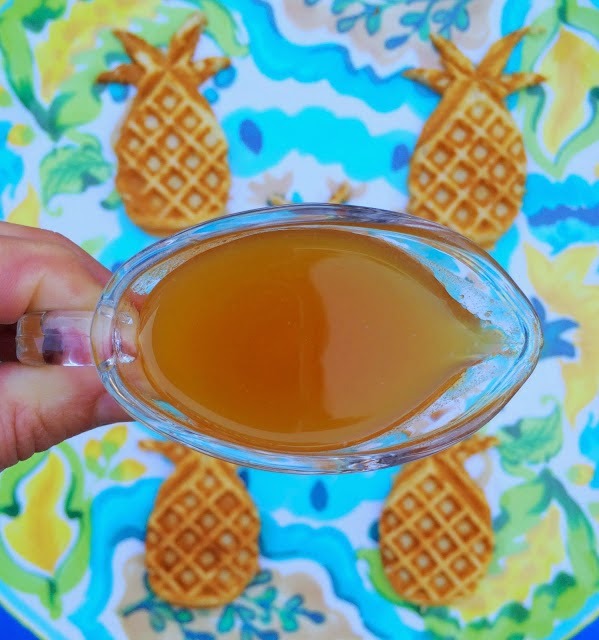 Jac o'lyn Murphy shared the cutest pineapple waffles! This is a brilliant idea! 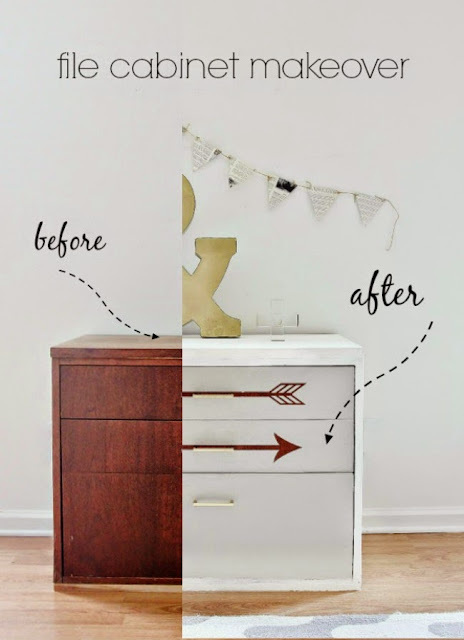 Finally, you won't want to miss the mudroom before and after shared by Kammy's Korner! What a difference!! 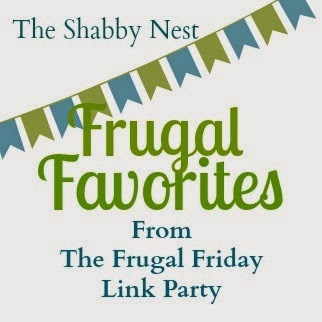 Don't forget my Frugal Friday link party goes live Thursday night at 8 pm MST. Come link up your Frugal Room Reveals, DIYs, Recipes and Crafts!